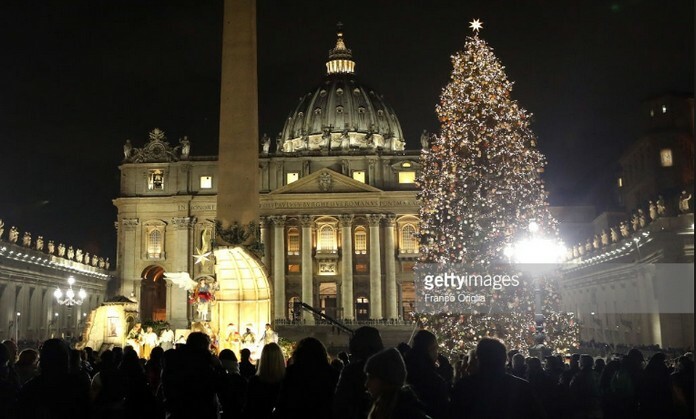 Vatican Christmas tree to face “competition” from Rome’s Netflix tree. Rome has installed its Christmas tree in St Peter’s Square, ready for decoration before being lit the Christmas lights on the afternoon of Friday 7 December. 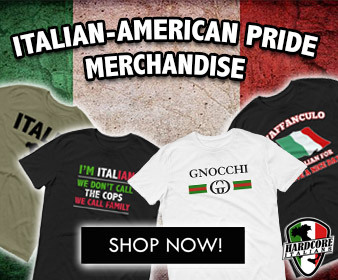 The 23m-high red fir tree hails from the forest of Cansiglio, in the province of Pordenone, and was donated by Italy’s northeast Friuli region. It will remain in St Peter’s Square untill 7 January. 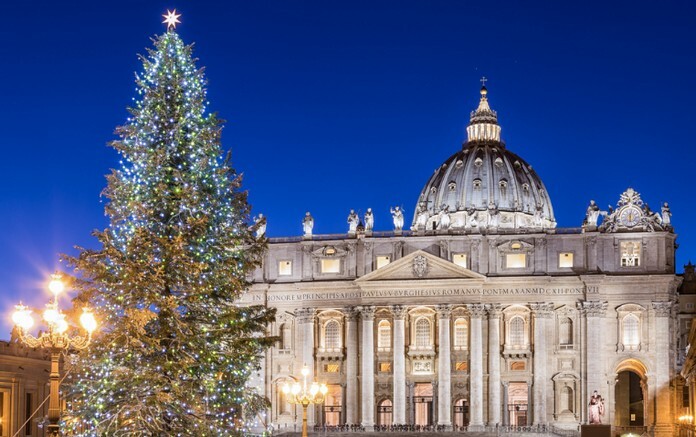 The tradition of a Vatican Christmas tree was begun by Pope St John Paul II in 1982. The tree will be accompanied by a giant Nativity scene which will be built using 700 tons of compacted sand from the beach of Jesolo near Venice. This year’s Christmas tree at St Peter’s is five metres shorter than last year’s 28m-high red fir, nicknamed ‘Rigoglio’ for its luxury. 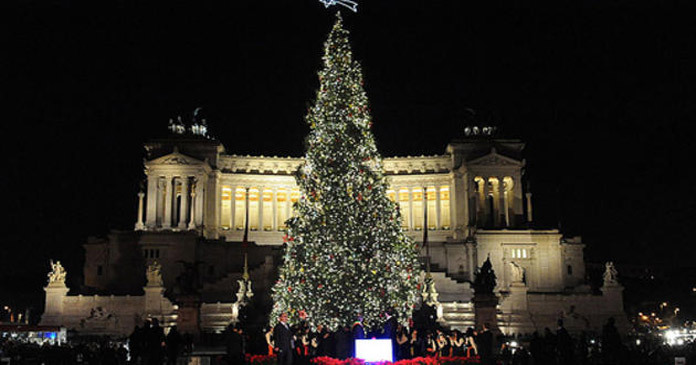 Rome’s Christmas tree will be sponsored by Netflix which is paying the €376,000 cost to install and decorate the 20m-high fir in Piazza Venezia.